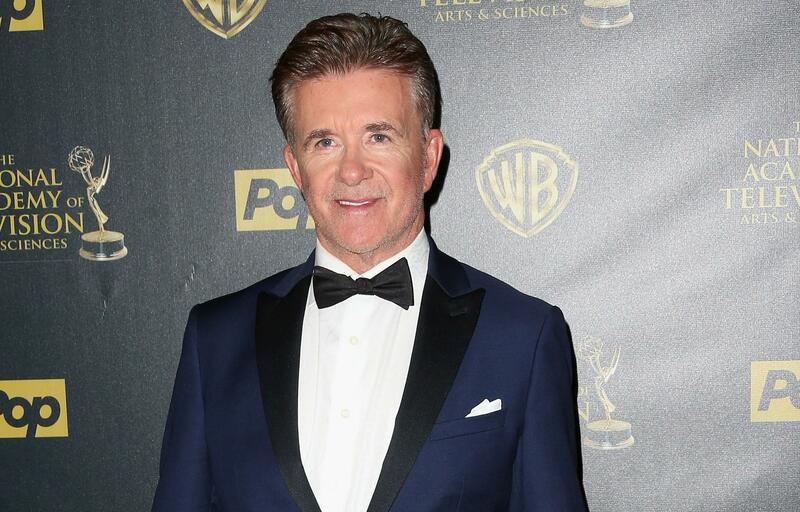 Canadian actor and iconic television dad Alan Thicke, best known for his role as the father in the sitcom “Growing Pains,” has died, his publicist confirms to CBS News. Thicke was 69. Carleen Donovan, who is a publicist for Thicke’s son, singer Robin Thicke, said the actor died from a heart attack on Tuesday in Los Angeles. She had no further details. Alan Thicke starred as Dr. Jason Seaver in the ABC series “Growing Pains,” which aired from 1985 until 1992. The Canadian-born actor had a prolific career, including cameos in recent years on the comedy “How I Met Your Mother” and the Netflix series “Fuller House.” He was also a frequent pitchman for ads on Sirius. Celebrities who had crossed paths with Thicke, whether through music, acting or simply as friends, expressed their sorrow at news of his death. “I grew up watching him and got to know him through Robin. He was always so kind to me,” John Legend posted on Twitter. “You were a part of my family and hockey family. You will be greatly missed. My heart hurts,” Candace Cameron Bure tweeted. “RIP dear friend and gentleman,” posted Marlee Matlin. Thicke’s fellow Canadians also responded quickly. William Shatner tweeted that he was saddened by his friend’s loss, and singer Anne Murray’s Twitter post said she was “shocked and devastated,” recalling him as a friend as well as a writer and producer of many of her TV specials. The Edmonton Oilers also weighed in. “RIP to one of the great ones, Alan Thicke,” was posted on the hockey team’s website, with a photo of a young Thicke and Wayne Gretzky on the ice. Like any good Canadian, Thicke was a hockey fan, frequently attending LA Kings games. He took credit for introducing the sport to celebrity friends. He began playing at age 5, but acknowledged he wasn’t very good at it. He had the satisfaction of seeing his musical skills passed down to son Robin, a successful singer-songwriter and producer who, with brother Brennan, was born to Thicke and the first of his three wives, Gloria Loring. The celebrity website TMZ first reported the death. He’s survived by his three sons, including singer Robin, Brennan, and Carter, as well as his wife Tanya. As news of his death spread, celebrities, including those who have worked with Thicke, paid tribute on social media.